Oh my friends! Listen up! 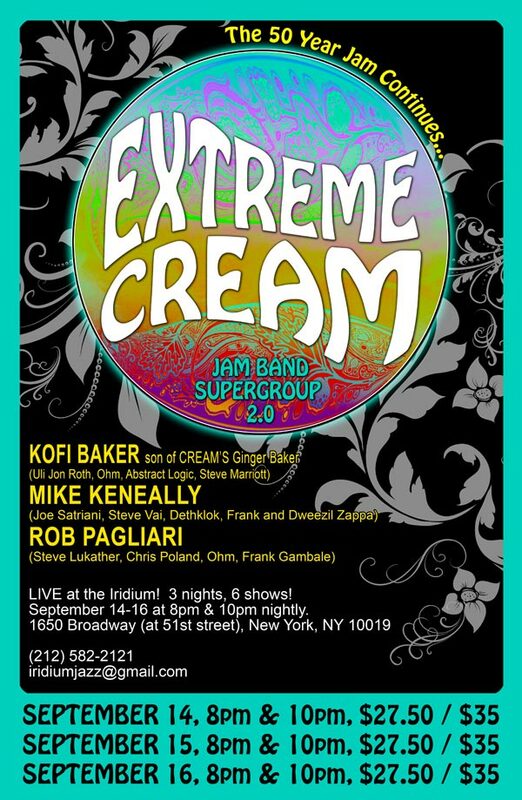 Next week I’ll be at The Iridium in NYC for three nights, playing a bunch of wonderful Cream songs with my buddies Kofi Baker and Rob Pagliari. 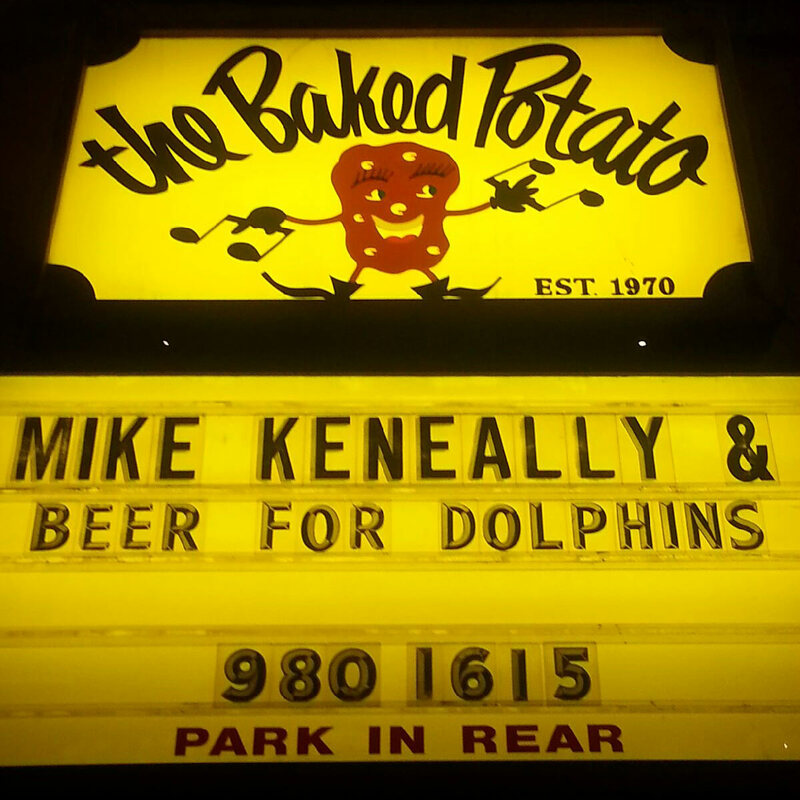 We’d certainly love it if you could join us. 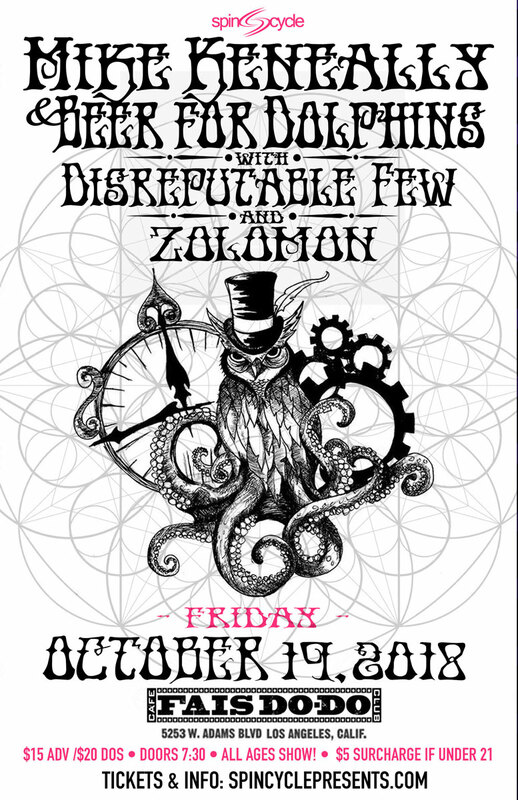 We shall not restrain ourselves in any fashion.